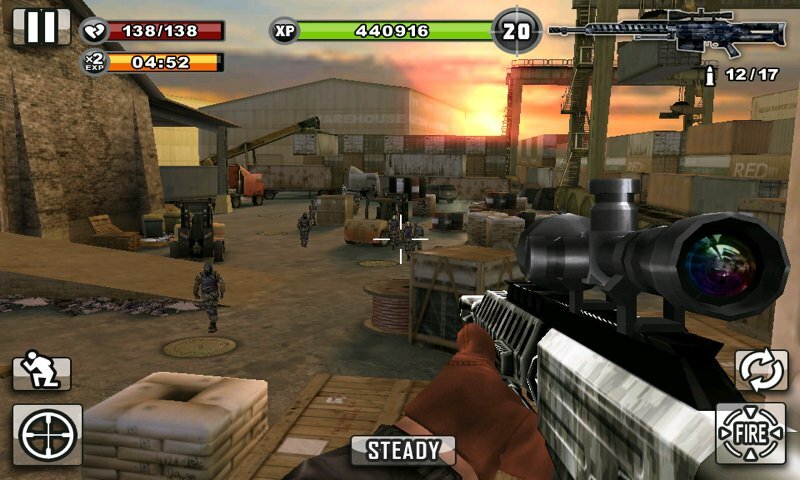 Ready to shoot some thugs, Windows Phone gamers? 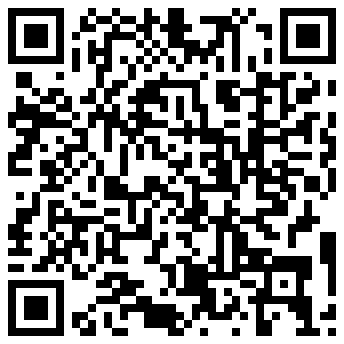 As we promised yesterday, Contract Killer from Glu Mobile is now on the Marketplace. Contract Killer allows players to take on the ruthless world of corporate business, making deals with unsuspecting investors only to leave them high and dry at the last minute. Wait, wrong kind of contract! Actually, you play as a hitman in this game. 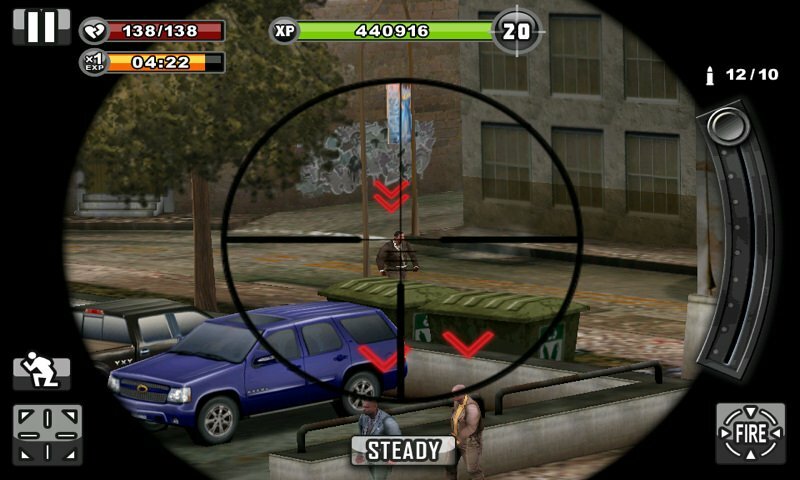 Missions involve sniping one or more targets from a first-person perspective. But watch out – they shoot back. Like Glu’s recently-released Gun Bros, Contract Killer boasts some compelling social features. The folks on your Xbox Live friends list who play Contract Killer are automatically added to your Assassin’s Guild. The more members of your guild complete optional objectives (like getting 10 headshots in a row without missing), the more rewards everyone gets. Rounding out the co-op options, players can send gifts of Medkits, Sodas, and Reactix to each other. On the competitive side, the Target Friend mode allows you and your friends to shoot each other (asynchronously). I wasn’t able to eliminate any of my friends as they haven’t downloaded the game yet, but it sounds like a cool feature. What will the rewards for Target Friends missions be? Contract Killer’s freemium features are both similar and different from Gun Bros. The in-game store accepts two forms of currency: cash and credits. Missions pay out cash rewards, so it’s easy enough to come by. Credits however must be either earned by completing Assassin’s Guild objectives with friends or by spending Microsoft Points. 30 Credits cost 80 Points ($1), while 1000 credits cost 3200 Points ($40). Spendy! Actually, Contract Killer also allows players to convert cash into credits, allowing players to build up credits just by playing. Credits aren’t just used to buy superior weapons and armor though. They’re also tied into the game’s time-based mechanic. Each mission you accept costs a certain amount of energy. Once that energy runs out, you can’t take another mission until it refills. Energy does refill over time at a rate of about one unit per three minutes – not a huge hindrance, really. Leveling up restores energy as well as increasing your maximum energy. But if your energy runs out and you want to keep playing, food items will refill it instantly. Food costs credits, of course. 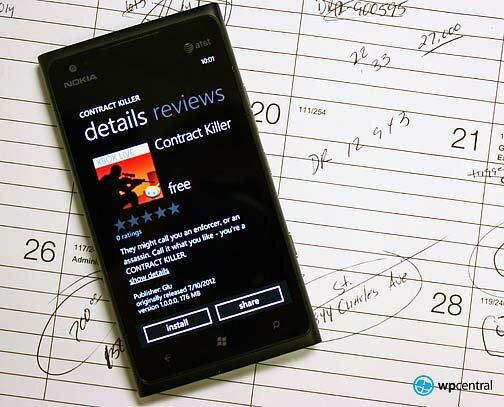 If you haven’t installed Contract Killer yet, you’re probably wondering how it fares technically. Last week’s Gun Bros was marred by excessive load times and bugs, which Glu has committed to alleviating in a future update (details here). Unfortunately, Contract Killer suffers from a similarly lengthy start-up load, though like Gun Bros you can dramatically reduce the loading by disconnecting from the internet prior to playing. Of course, you’d be missing out on the great Assassin’s Guild features by doing so. Also, pressing the Back button from the map screen exits straight out of the game – an odd design choice. Back functions as you’d from within the game’s menus though. Other than those two annoyances, my experience with Contract Killer has been very smoouth so far. Contract Killer is free to play. Grab it here from the Marketplace. Thanks to Zebrasqual for the tip!